Stefanie Bishop literally came out of nowhere to clinch the win at The World’s Toughest Mudder in 2016. Few people knew who she was but in quick time, all learned she was a force to reckon with. Putting in 85 miles with time to walk a lap which could easily have resulted in 90 miles, she handily disassembled the field of competitors. An adventure racer at heart, Steff is one tough mudder when it comes to any event that takes you up to and beyond 24 hours. 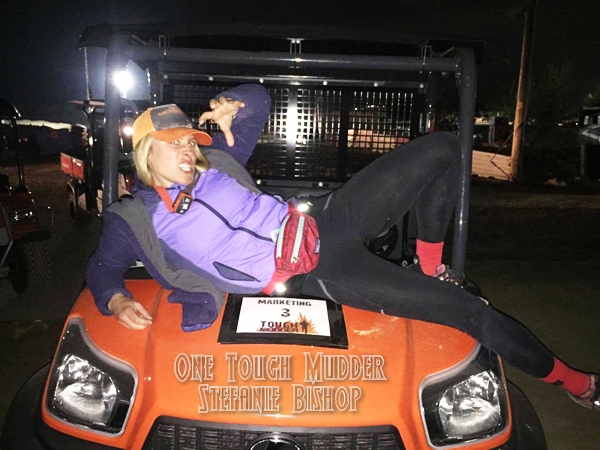 Richard Diaz caught up with her at the Toughest Mudder season opener in LA and in this interview Steff shares her story.